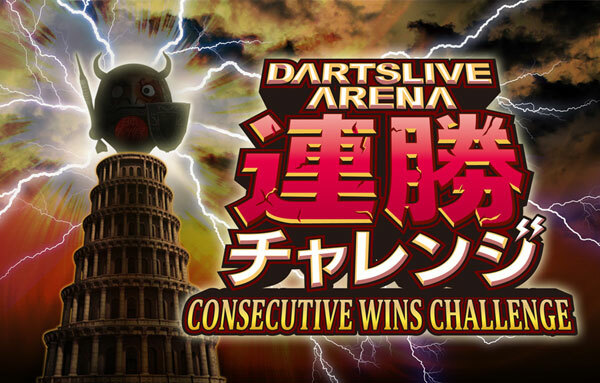 “DARTSLIVE ARENA CONSECUTIVE WINS CHALLENGE” will be held for 2 days from Aug 19 to 20 using very popular DARTSLIVE ARENA. 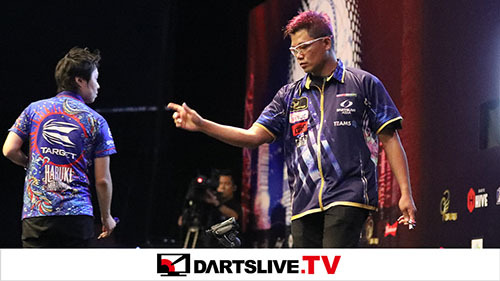 During the event, available hours of DARTSLIVE ARENA will be extended!! Top 1000 players of this event will receive a limited edition Picture THEME. 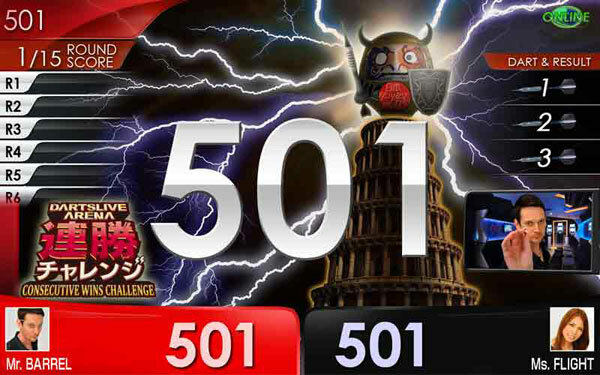 For the 2 days of the event, DARTSLIVE ARENA will be available from 9:00-1:00!! Start early and lead the competition!